CHEW, CHEW! 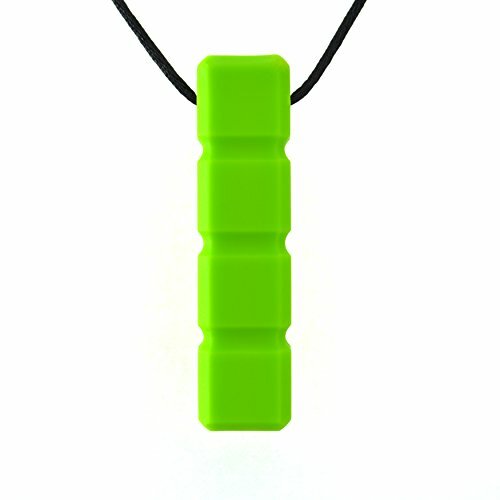 - Our chewable pendants were designed to look stylish and unisex without being overly flashy so it can be worn confidently amongst others. Each chewelry necklace comes with a pendant, an adjustable 26" cord, a break-away clasp, and an extra set of clasps. Pendants are reusable and washable with mild soap and water.